The Country Club at Lake City is a beautiful Championship Par 72, 18 hole golf course designed by Willard Byrd. 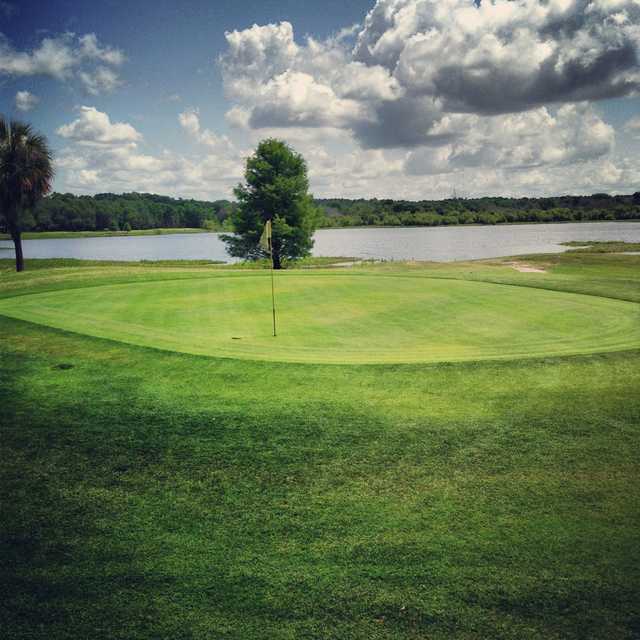 It is Lakes City premier golf course and provides players of every caliber an exciting day on the links. With its well manicured greens and natural setting, it is no wonder that is has hosted the 1990 and 1991 Hogan Tour (now the web.com tour), the 1996 PGA Tour School, the 2000 and 2003 American Senior Golf Association Tournament and the 2003, 2004 and 2005 Womens Senior Golf Tour Qualifying Tournament. If you decide to play a round of golf at The Country Club at Lake City, you will be glad you did.